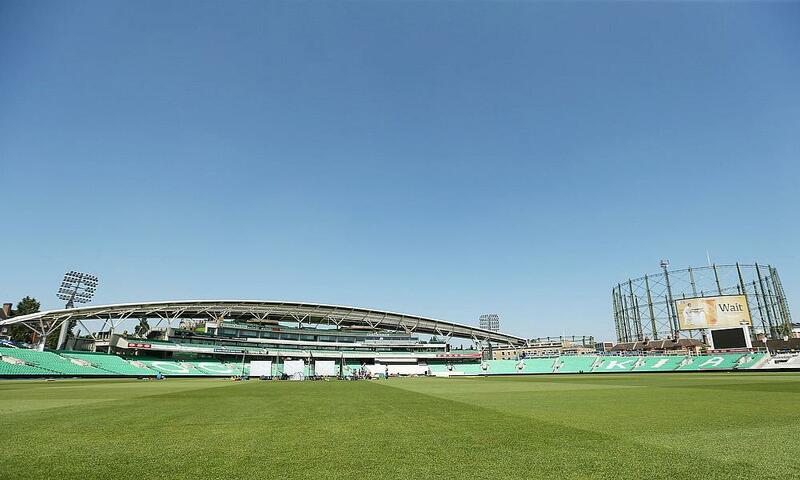 Essex are at the Kia Oval today to face Surrey in the final Specsavers County Championship match of the season that pits the 2017 Champions with their 2018 equals. Surrey secured this year’s title when they beat Worcestershire with two matches to play and their impressive season mirrors the Essex record last year when they were crowned champions for the first time in 25 years. Essex are guaranteed to finish in third place and they still have the chance to finish runners-up. 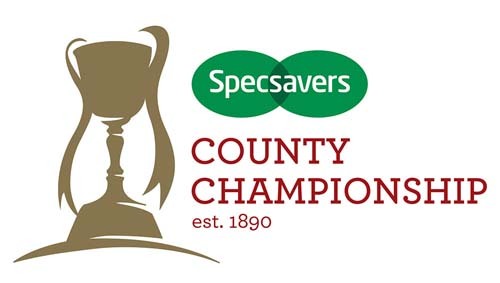 Somerset, who meet Nottinghamshire at Trent Bridge, are currently the closest pursuers to Surrey and have a 19-points advantage over Essex heading onto the final game. Head Coach Anthony McGrath has an extra incentive for his players. 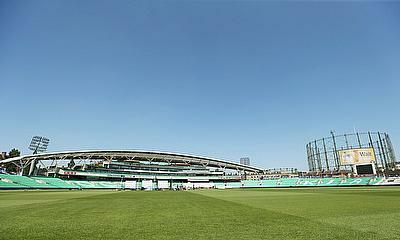 ”Congratulations to Surrey. They deserve the title but we want to put in a good performance against them and lay down a marker to show we can be serious challengers next season,” he said. “It’s always difficult to defend a title and I think for us to get 6 wins in Division One this year has been a fantastic effort. Remember that early on in the season, we didn’t even get on the field at Headingley and there wasn't much cricket in down at Southampton. “So to finish in the top three is really satisfactory and I think it shows where we are now as a team; we are expecting to win every game and be a leading side in the top-flight. Essex have named the same 13-man squad that was selected for the crushing victory over Worcestershire at Chelmsford last week.